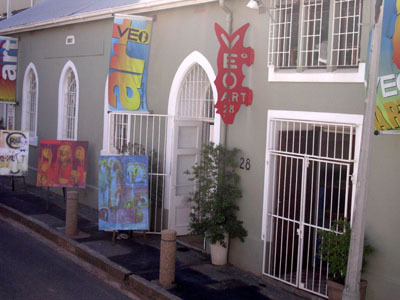 VEO Gallery is based in the vibrant and tourist popular De Waterkant Village area of Cape Town. VEO hosts regular solo or group exhibitions of painting, sculpture and photography. Should you have specific requests, art works can be sourced. 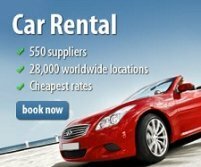 Most artwork is also available for rental by the film & advertising industries. They offer comprehensive framing services in traditional and modern framing materials at excellent rates to artists, interior designers and other décor professionals. 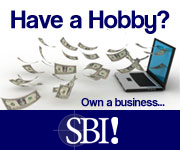 They also offer an art specific interior decorating consulting service to assist decorators and designers with projects.